Lately, Asian countries have proven themselves as emerging markets and a force to be reckoned with in the Global economy. With populations seeing a substantial increase in wealth, the countries in this region have turned their focus on housing and infrastructure that is needed by the new urbanites that populate the cities. Because of this, many investment opportunities have presented themselves to foreign investors, especially in the ASEAN region. Thanks to the swift growth in the economies of countries such as the Philippines, Thailand and Vietnam, the ASEAN region is booming. The region’s economy grew by 4.8% in 2016 and it will continue to grow for the foreseeable future. With this in mind, ASEAN countries are quite obviously some of the best places to invest in, especially when it comes to property. After all, with the economies prospering as it is, properties will appreciate as well. So now is the best time to scout and invest in real estate here. 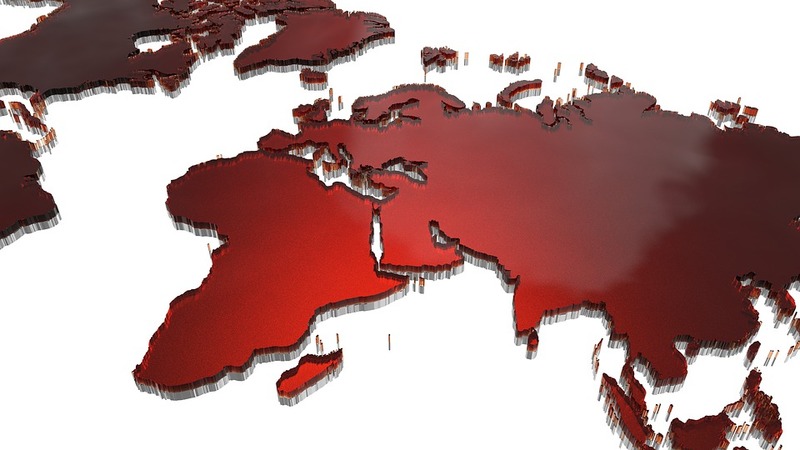 In this article we will tell you about the top 3 countries in the ASEAN region you should make a property investment in. Singapore is one of the easier real estate markets to enter into for foreign investors. With a transparent property market, easy to find information and a robust economy, this city-state has a real estate market that can put cities such as London and New York to shame. 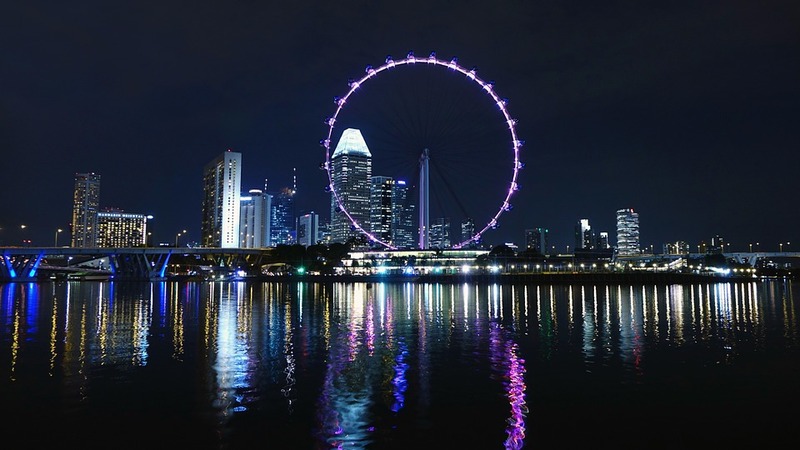 Singapore is also one of the most expensive real estate markets in the world, so one needs to have a substantial amount of liquid assets to invest in Singapore real estate. Malaysia is the only country in Southeast Asia where foreigners can easily own land, as well as condominiums and houses. 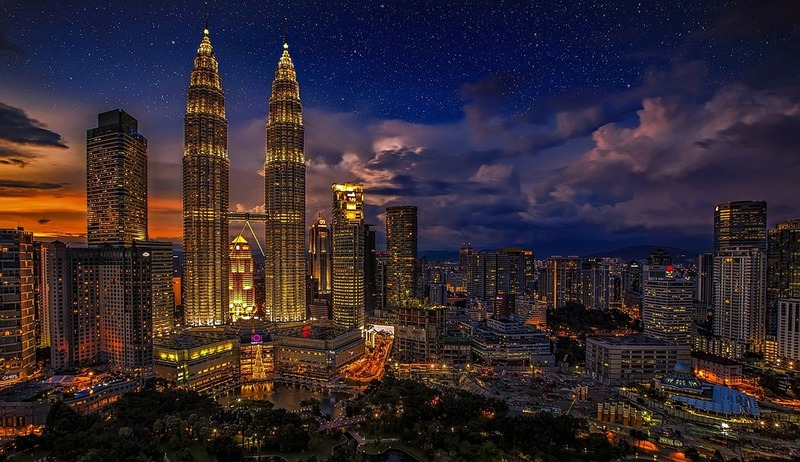 Malaysia is an excellent investment opportunity for those seeking a wide variety of options. Property in Malaysia is relatively inexpensive compared to most of the neighbouring countries and with its growing economy, is a good investment. Its business-friendly policies make the country one of the best places to invest in. Malaysia also has a strong population growth, great infrastructure and high urbanisation rates. With new economic changes being implemented by the Philippine government, foreign investors will now find policies that are friendlier towards them. Infrastructure investments have also been made which will catalyse growth, bringing more development to previously underserved areas of the country. Also, the values for landed properties such as villas and town homes are quite reasonable; however high-rise condominiums remain the easiest type of property for foreigners to own. 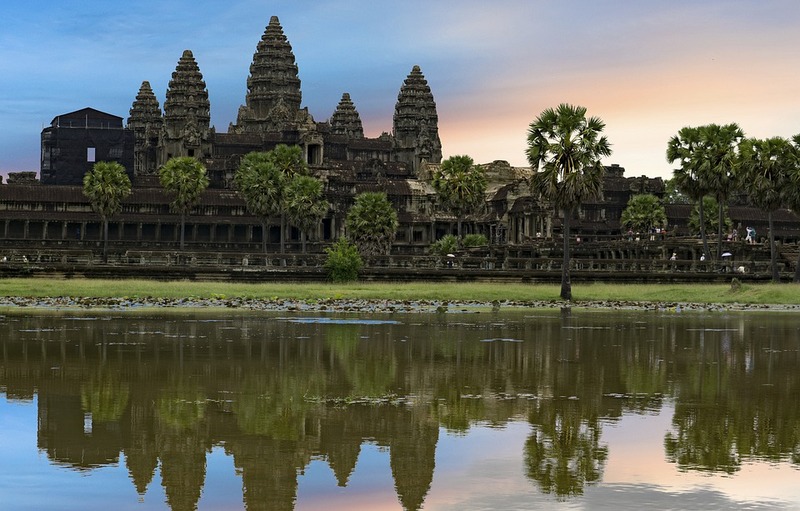 As Southeast Asia’s second-fastest growing economy, Cambodia has a modest population of 15 million and a young workforce that is dedicated to its productivity and growth. Aside from its strong economic growth, Cambodia is also a frontier market, i.e. while the country is more developed than some other countries, it is too small to be considered an emerging market. As a frontier market Cambodia gives investors a rare combination of growth, diversification, and protection. Also despite the recessions and financial crisis that has hit Asia over the recent past, Cambodia hasn’t had a recession for over 20 years. Another important fact to note is that Cambodia uses the US dollar as a currency, which is considered much more stable than other currencies in the region such as the Indonesian Rupiah or Vietnamese Dong. When you invest in property, it’s always good to look for and choose places which have a high potential for economic growth and show signs of further growth in the future. These countries are the best places in the ASEAN region to invest in as they show the best opportunities, so be sure to keep your eyes and ears on these regions or else you might be left behind.